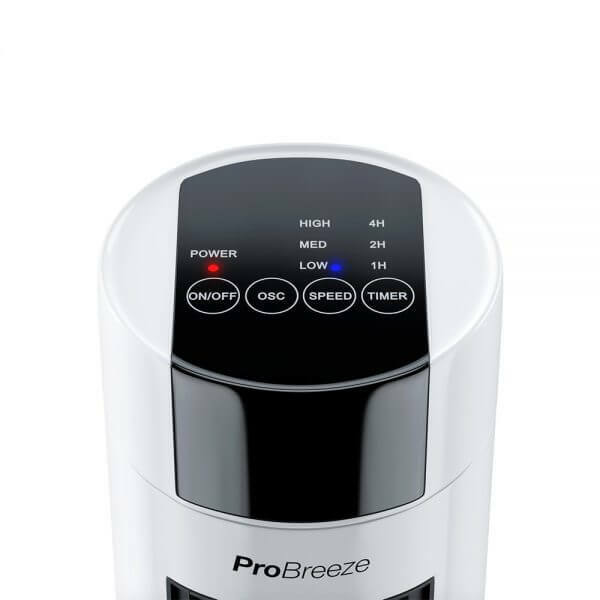 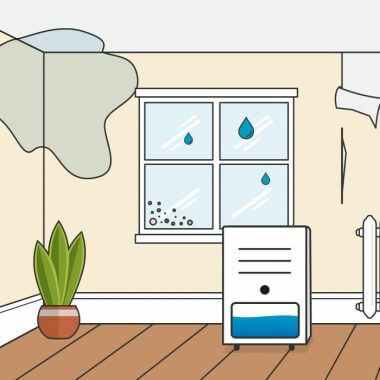 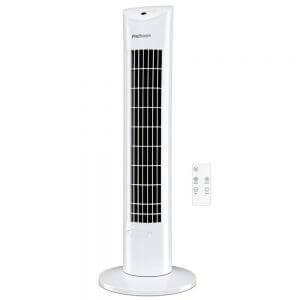 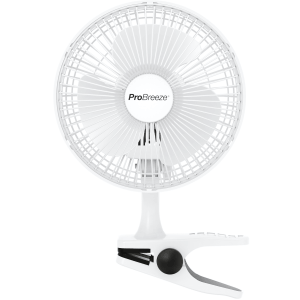 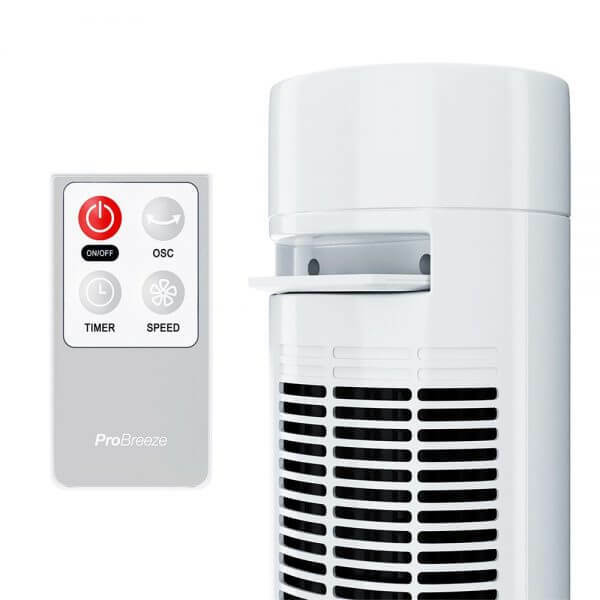 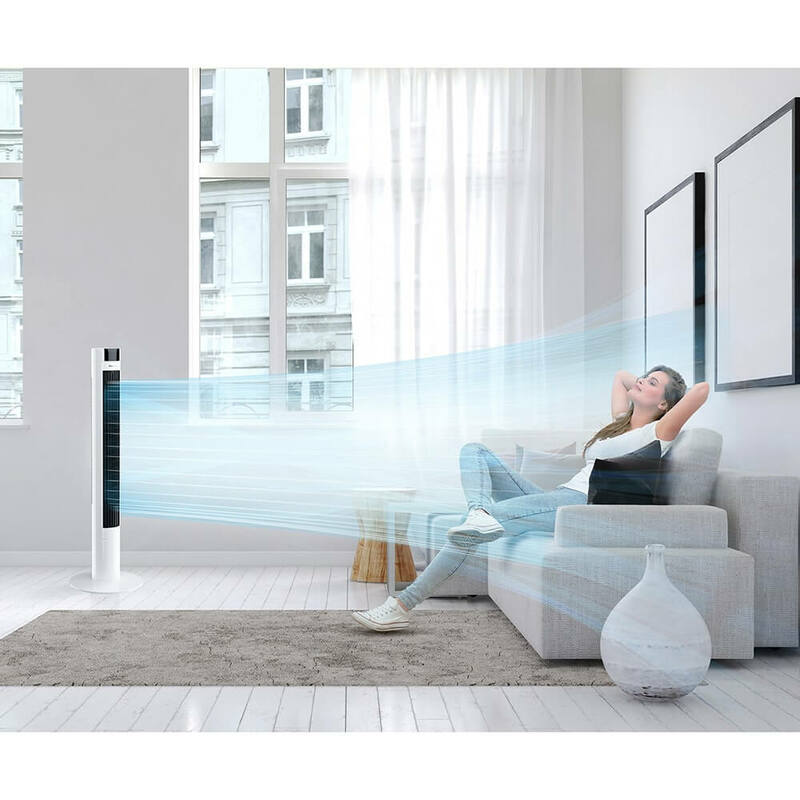 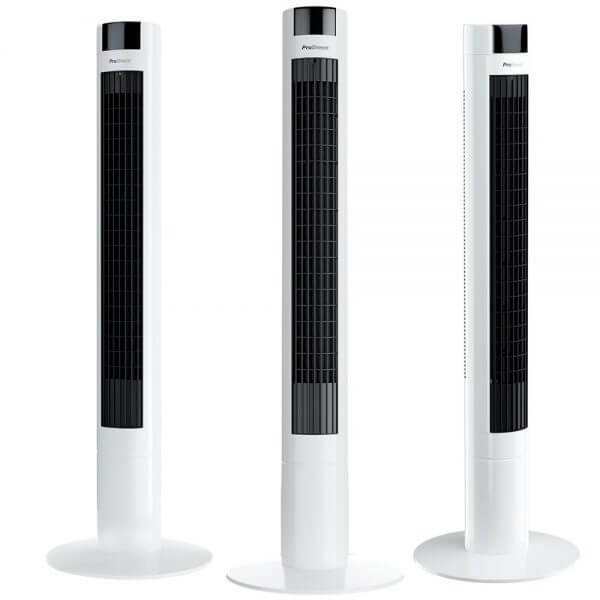 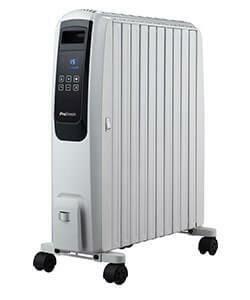 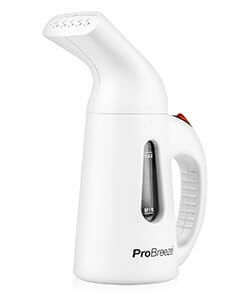 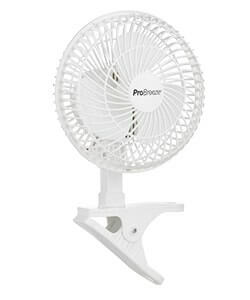 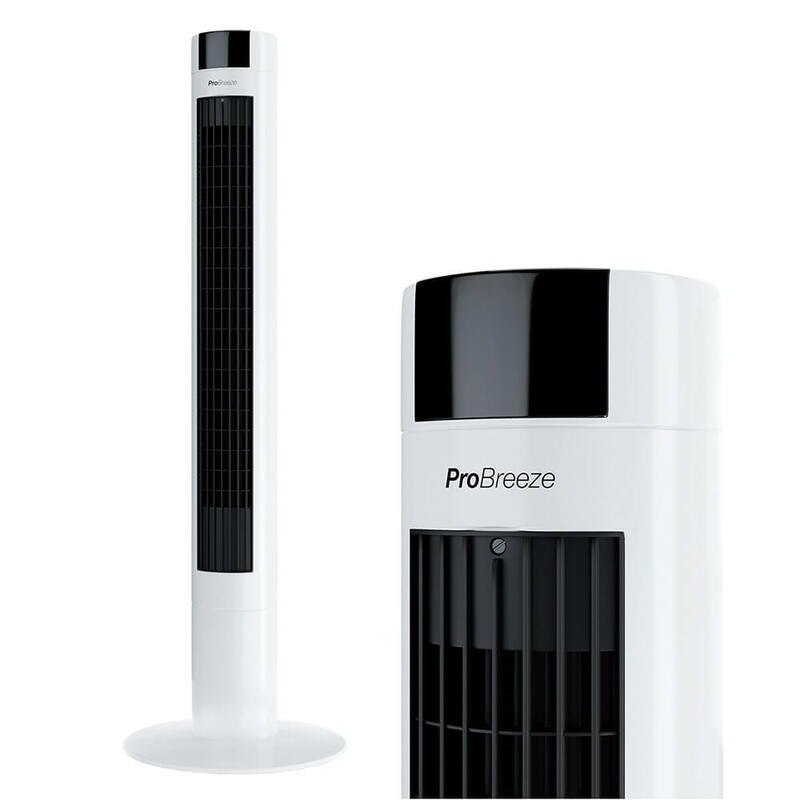 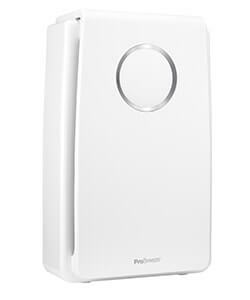 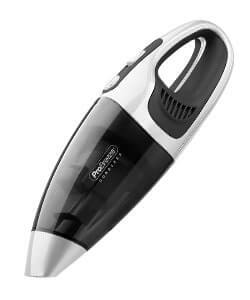 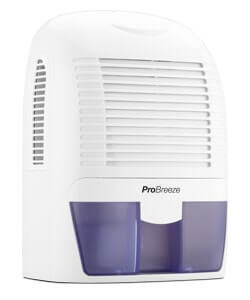 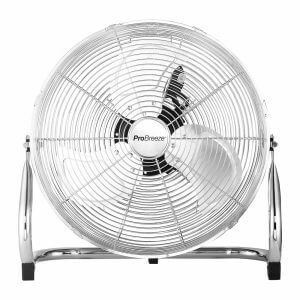 This high-powered Tower Fan from Pro Breeze has been designed to provide maximum cooling in seconds. 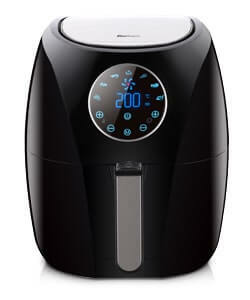 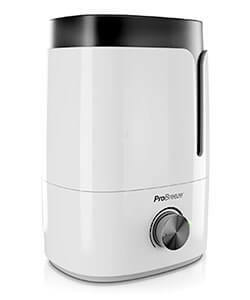 A built-in powerful 45-watt motor provides exceptional cooling power delivered in an efficient manner, with 3-speed modes to suit all needs and environments. 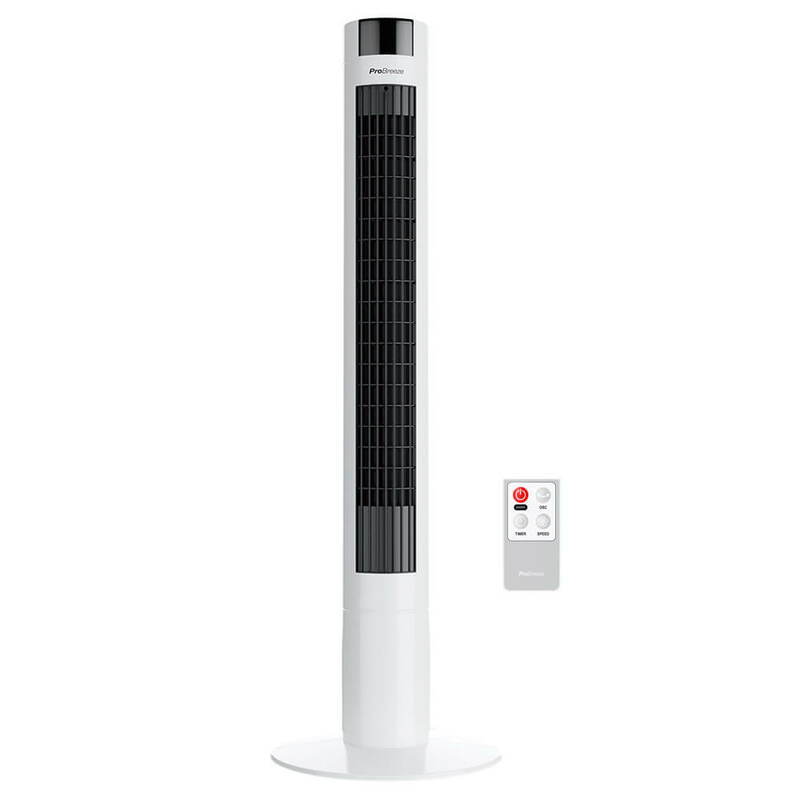 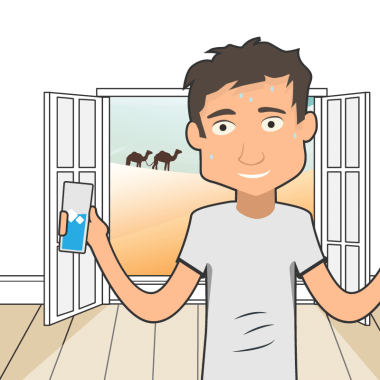 A 7-hour timer with flexible 30-minute increments can be controlled both on the fan itself and with the included remote control.